There was something different about Jessie. 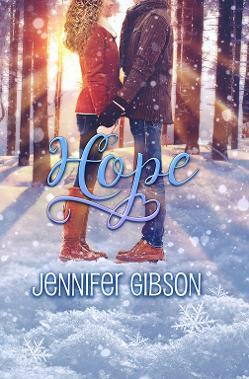 She struggled to fit in at school, surrounded by a web of lies and deceit...until she met Ethan. 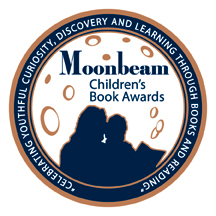 Winner of the 2014 Literary Classics Book Awards! 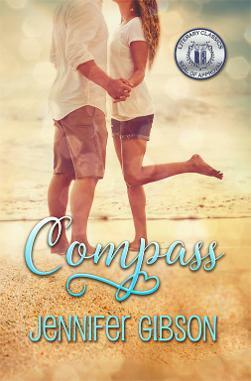 "Compass is book two in Jennifer Gibson's heartening trilogy about Jessie, a young girl who is hearing impaired. Compass is solid as a stand-alone book, but is a wonderful read when followed by Sway, the first novel in her series which is based upon a true story. Jessie is a very genuine and likable character struggling with some pretty powerful emotions, some of which she succumbs to, and some which she rises above. But all the while she carries herself with dignity and grace as she searches herself for the truths that will help her sort out who she can really trust. "Compass continues right along with the story of Jessie and her life as a hard of hearing teenager. I love the way she interacts and helps everyone that needs and will accept it. The way she can get to the heart of a person to help them is a great way to show how she can shine. 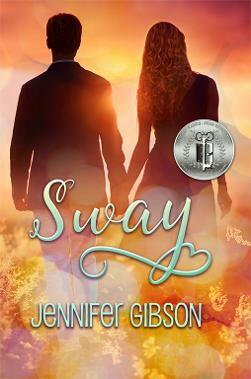 Jessie’s journey began in Sway and Compass. As we continue to follow her in Destiny, she stumbles across a revelation that could change everything and finds herself standing on the precipice of life. "Destiny is book #3 in a series about Jessie, a high school student who is hearing impaired. Jessie wants to fit in, she wants to be treated like the other students in her school. But the truth is, she needs to struggle harder than her classmates in order to succeed at most things. It's not an easy road for Jessie. But through it all, as she matures, she gains confidence and becomes a stronger person as she works beyond her disability to achieve her goals. 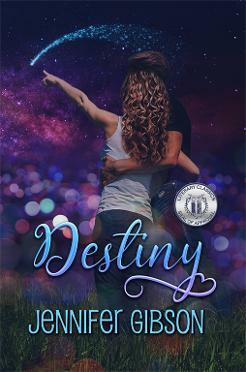 Jennifer Gibson's ability to create artistic, mystical book covers is evident with the cover on Destiny, the third book in the award-winning trilogy featuring Jessie McIntyre. Previous books included Sway and Compass. As a noted photographer and illustrator, Gibson's penchant for writing coming of age stories and young adult fiction is captured through the use of diverse characters, an interesting plot and duality of reality with the supernatural. This story is based on real life and its authenticity allows it to address real-life issues. The sexual electricity between her and Ethan was well written and an important aspect of people dealing with disabilities. 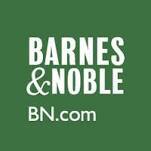 Destiny is a must-read for all young adults." 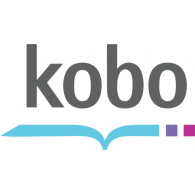 "The story focuses on real life issues and I applaud the author tremendously for tackling issues such as bullying and how a teenager can persevere instead of giving up. Jessie deals with being deaf and the novel lets the reader travel along her journey. Destiny reminded me of what a struggle it is for teenagers and then to throw in a curve ball and have the main character be deaf...it was very real for me and enticed me to genuinely applaud and cheer for Jessie, wanting desperately for Jessie to not let her hearing loss stand in the way of her dreams. Destiny was an inspiring read that kept me engaged all the way through." - Reviewed by Sasha Hibbs for BTS Magazine. Jessie managed to defy the odds, overcoming a severe hearing loss and achieving a Black Belt. She seemed to have it all, a handsome and devoted boyfriend, success as a karate instructor…until now. On the cusp of graduating from high school, a shocking injury changes her life. With her heart shattered and her faith destroyed, she finds herself headed in a new direction all alone. As she leaves for college, she needs to find the courage to conquer her self doubt and rediscover hope before it’s too late. "This book is a roller coaster ride of emotion and I felt each one that impacted on Jessie. This book is full of love, joy, anger, fear, sadness, loss and, most especially, hope. I found myself in tears on more than one occasion, so I suggest you keep a tissue handy just in case. Jessie finds herself facing many challenging situations and trying new things. There is also a spiritual feel to the story that I enjoyed. I reached the end of the story with mixed feelings; sad that it ended but happy at the way it concluded. 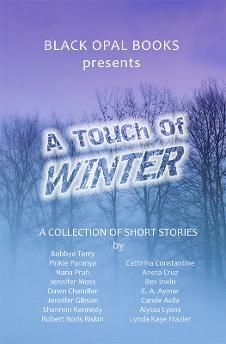 The winter anthology from Black Opal Books is now available! 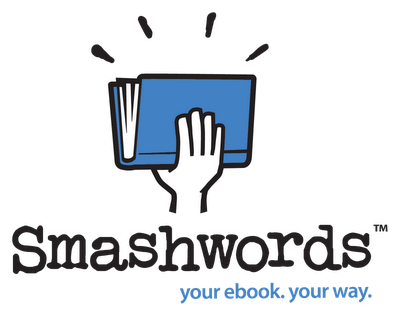 It features fifteen short stories by fifteen authors from around the world. Grab your copy today! Not only did Jennifer Gibson design this cover with the creative team at Black Opal Books, she has written a short story entitled "Coffee Break". Enjoy! It was a beautiful day in the country with freshly fallen snow and a fragrant hot cup of coffee warming my hands, what could possibly go wrong? 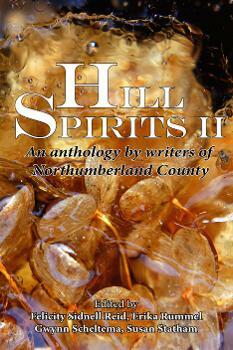 The Hill Spirits 2 Anthology from Blue Denim Press will be arriving on May 2015 featuring 24 writers, including Jennifer's short story "Stardust"! Two of her stunning photographs are also being featured on the cover and inside the book as well.